Monday night at 8pm, be sure to tune in for our newest episode of Hope Saves the Day on Autism Radio Tonight's Show is with Host Paul Cimins who sits down with Sharie Manon who is Director of Strategic Alliances for ICare4Autism. My key role is networking with for profit brands, policy makers, like minded not for profit organizations to promote global autism awareness. I am in charge of creating all of the conferences, special events, quarterly publications for both of our organizations, Kolainu Magazine & ICare4Autism Magazine and our grant writing. 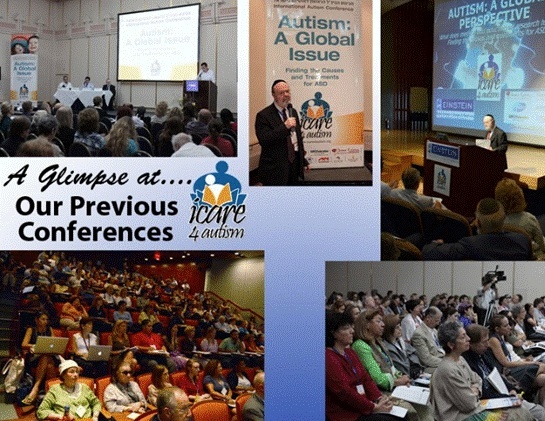 About Icare4Autism Upcoming Conference and About Icare4Autism Mission and the Future of Autism and also to Annouce Our proud Partnership with AutismRadio and Icare4Autism http://www.icare4autism.org/news/2014/05/organizations-supporting-the-autism-community/ and how we can better serve the Autism Community. SIGN UP TODAY FOR A ONCE IN LIFETIME AMAZING CONFERENCE !!! International Center for Autism Research and Education, ICare4Autism, Inc. Newer PostShow#220 Discussing How Important Sleep Is and Its Effects On Children With Autism!! !